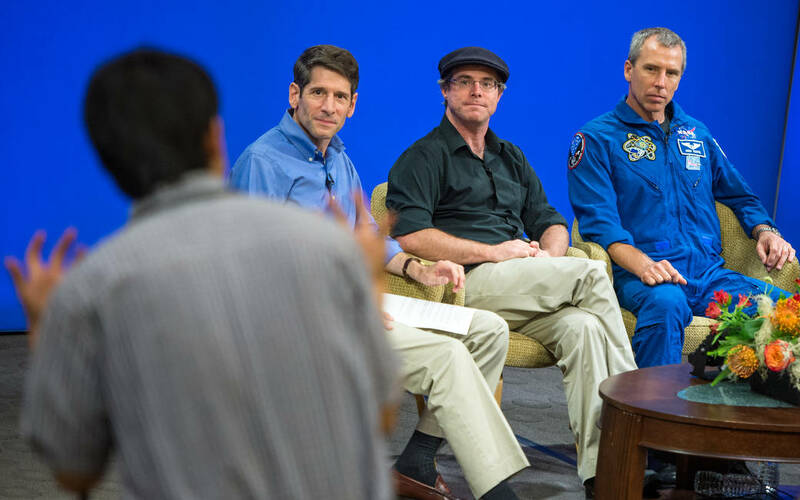 Project Manager for the Mars Exploration Rover mission at Jet Propulsion Laboratory (JPL) John Callas, left, Author of “The Martian” Andy Weir, and NASA Astronaut Drew Feustel, participate in JPL employee panel discussion about NASA’s journey to Mars and the film, Tuesday, Aug. 18, 2015, at JPL in Pasadena, California. 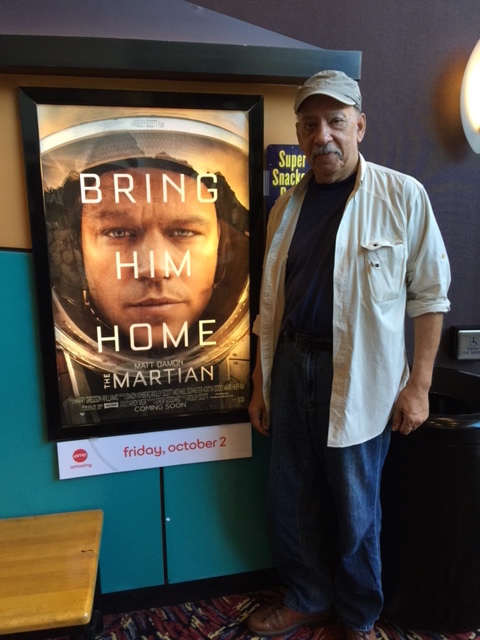 NASA scientists and engineers served as technical consultants on the film. 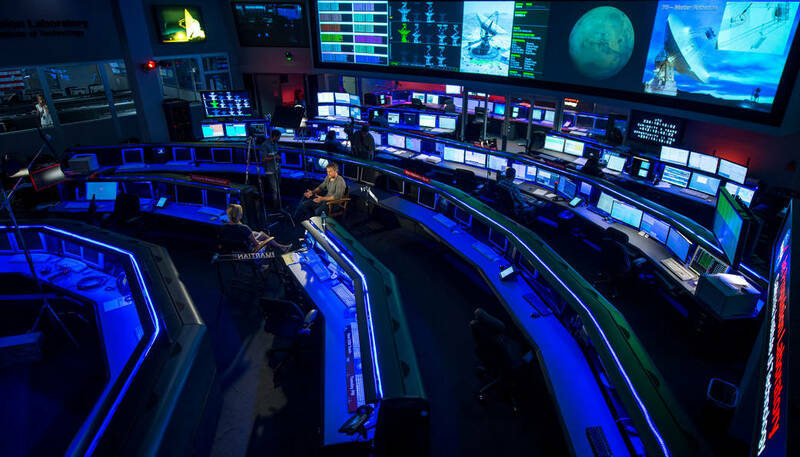 The movie portrays a realistic view of the climate and topography of Mars, based on NASA data, and some of the challenges NASA faces as we prepare for human exploration of the Red Planet in the 2030s. Bob Barboza received an advance reader’s edition of the book “The Martin” about two years ago. He was excited about the novel and predicted that it would be made into a move. ” I ended up reading the book and listening to the audio CD’s. I then called Andy Weir and we setup a Kids Talk Radio Science interview. At that point I new that I was going to work some of this into the “Occupy Mars Learning Adventures.”, said Bob Barboza. Kids Talk Radio Space Science: The race is on. Who is going to get to Mars first? How important is the STEM program in the USA and around the world at this point. Just how important are the space programs? 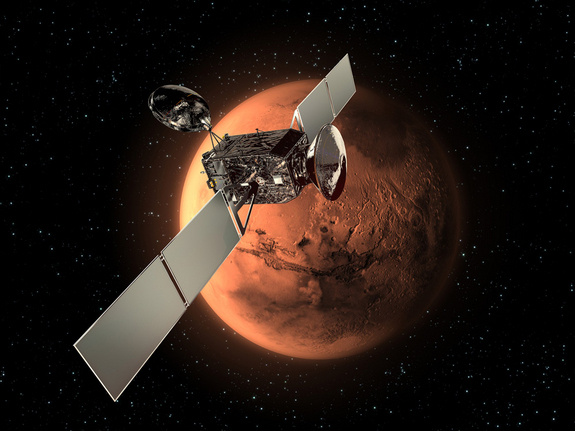 What is the ExoMars Trace Gas Orbiter? Students in the International Occupy Mars Learning Adventures Program are finding answers to these and other space science questions. Can SPACE X come to the rescue? Space News staff writer Dan Leone contributed to this article. 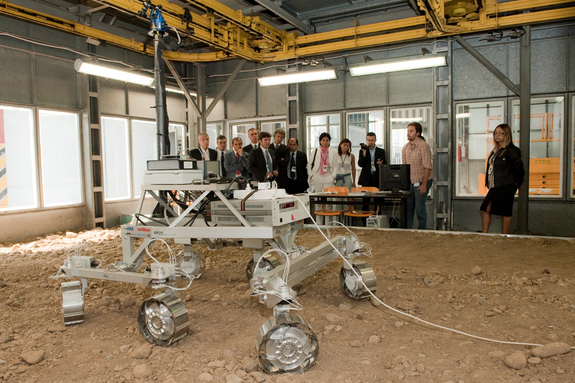 [Pin It] The photo shows the ExoMars Rover prototype demonstrated during the 2nd ExoMars Industry Day on 23 September 2010 in Turin, Italy. 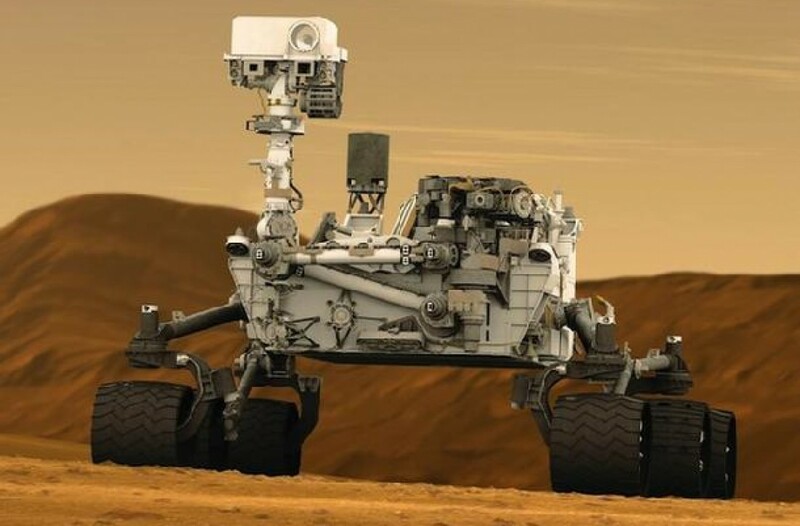 The purpose of the event was to provide a forum to discuss the progress of the ExoMars programme as well as to explore its programmatic and technological challenges. 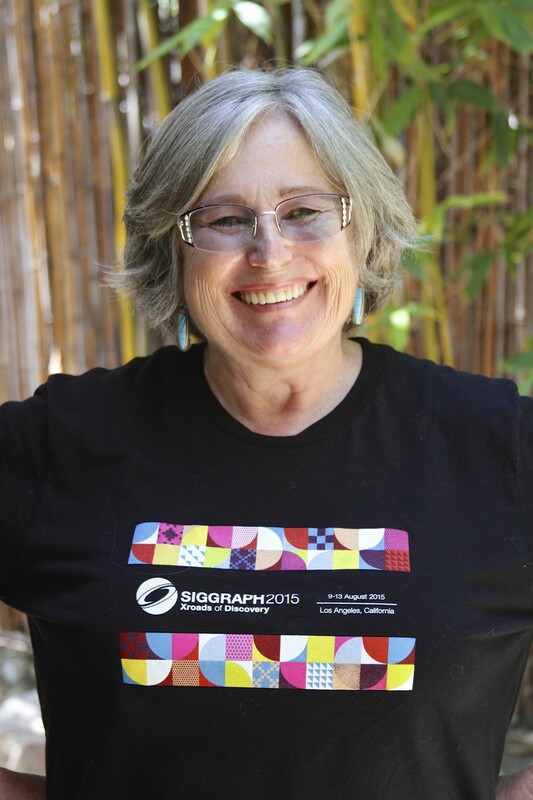 Our team needed new extraterrestrials for the ” Occupy Mars Learning Adventures Project.” We are professor Jen Grey from California State University, Long Beach to help us. She agreed to provide more of her aliens to our Andromeda Galaxy project. “We created ten aliens on our own for the Milky Way Galaxy and found that we needed something different for the Andromeda Galaxy.”, said Bob Barboza. Jen can will explain her work in a two part interview found at http://www.kidstalkradiousa.com/Kids_Talk_Radio_Podcasts/Kids_Talk_Radio_Podcasts.html. 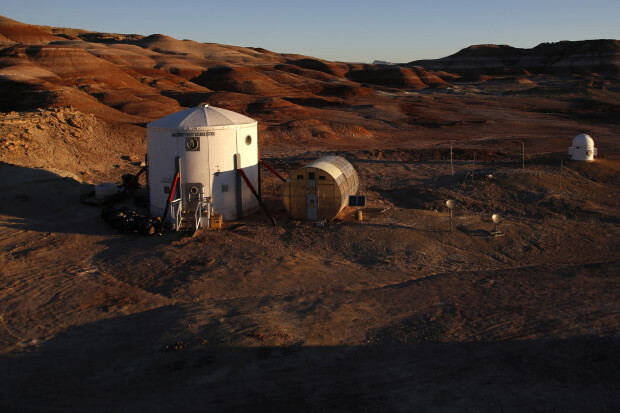 Learn more about the Occupy Mars Project and Cybertouch Visitations.